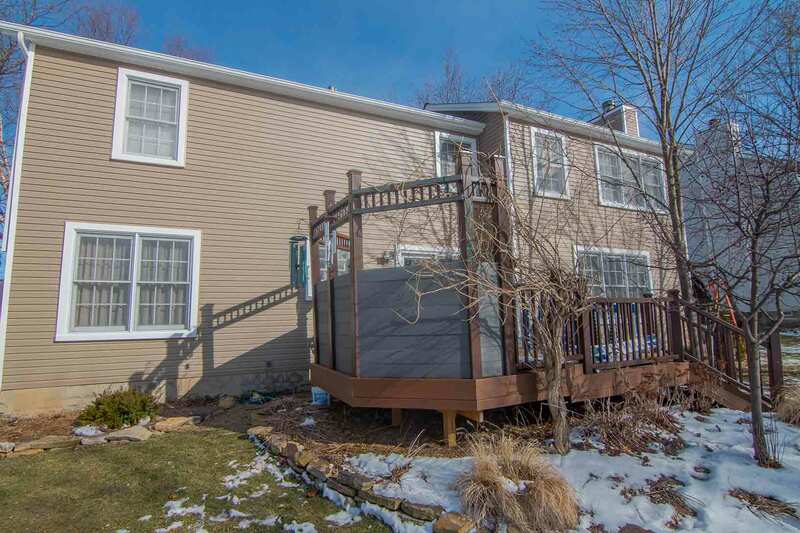 Here in Kokomo, Indiana, homeowners take pride in the appearance of their homes. From small and cozy Cape Cod homes to grand Victorians, every home has something unique to offer. Homes with quality materials are built to last, but eventually exterior components are bound to need replaced. 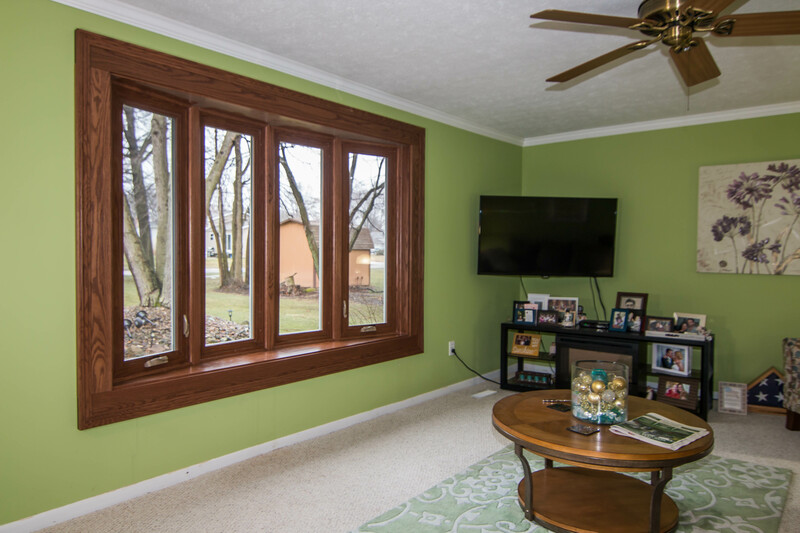 To find the best quality windows, doors, and siding on the market, UWD offers top-of-the-line products for every homeowner in Kokomo. What’s in a Quality Replacement Window? The process of engineering an efficient and quality window is quite enduring. From the vinyl frame to the glass package, every detail counts when it comes to craftsmanship. 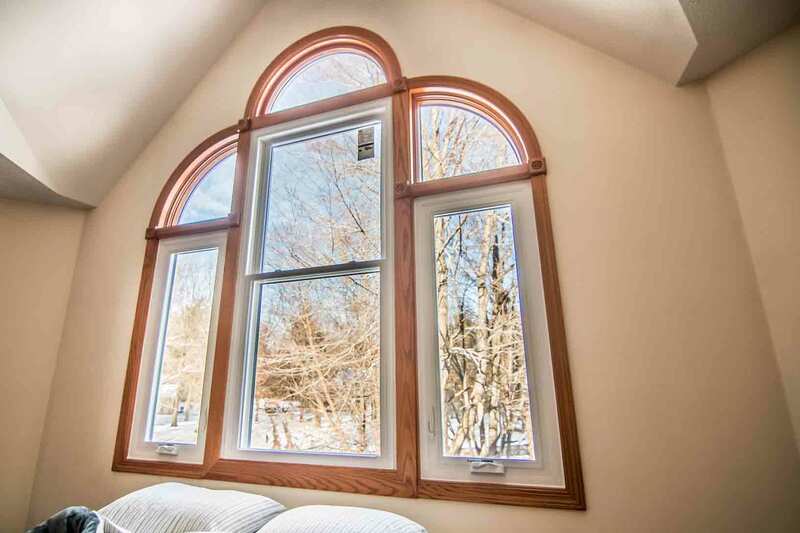 UWD excels in offering premium windows at an affordable price, and there is no recognizable difference with windows that cost hundreds of dollars more. If you could pay less money for a better window product, why wouldn’t you? Homeowners can have this reality with UniShield®—UWD’s exclusive replacement window that’s designed to save energy. Select from four premium glass packages that can help reduce your utility bills, and you don’t have to go broke to afford this product in your home. Here at UWD, value comes first. How do you get a better value with UniShield® vs. other products on the market? We don’t cut corners on quality. By using industry-leading ingredients, UniShield® window frames are not prone to cracking, blistering, or warping. They require essentially no maintenance at all, and you simply can’t beat the aesthetic selection that is right at your fingertips. The most notable characteristic from UniShield® is its glass package. Every tier option includes energy-saving solutions such as argon gas, krypton gas, dual and triple pane glass technology, and low-e glazing. The popular pick with homeowners in the area is UniShield® Plus, which includes durable vinyl frames, dual pane glass, argon gas, and a single coat of low-e glazing. 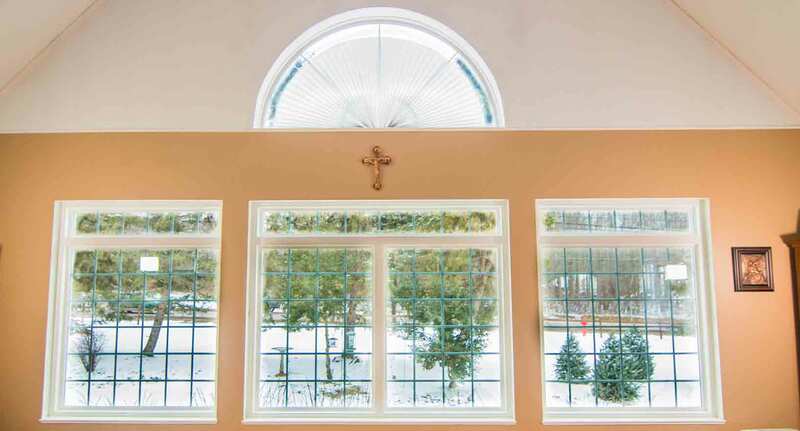 With our professional window installation, homeowners are sure to enjoy a happier and more comfortable home. A True Lifetime Warranty is available for manufacturer defects. 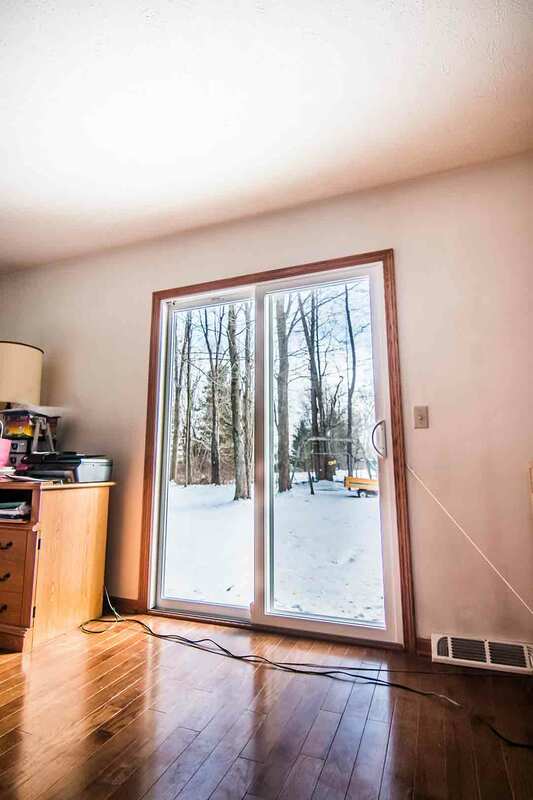 While you’re shopping around for doors in Kokomo, you better be sure that its quality can withstand the elements. 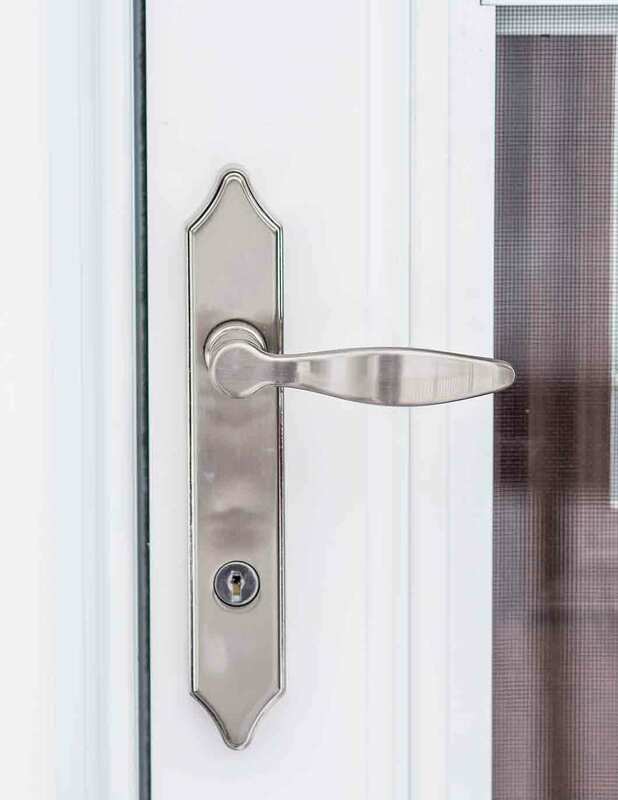 With the variable weather and seasons we have here, homeowners can’t afford entry door installation that cuts corners on quality. To get the most out of your investment, UWD offers the best doors with high-end materials—resulting in beauty, energy savings, and a return on investment as high as 90%. How do we know that you’ll love our doors? Behind every door we offer lies a quality product that stands the test of time. 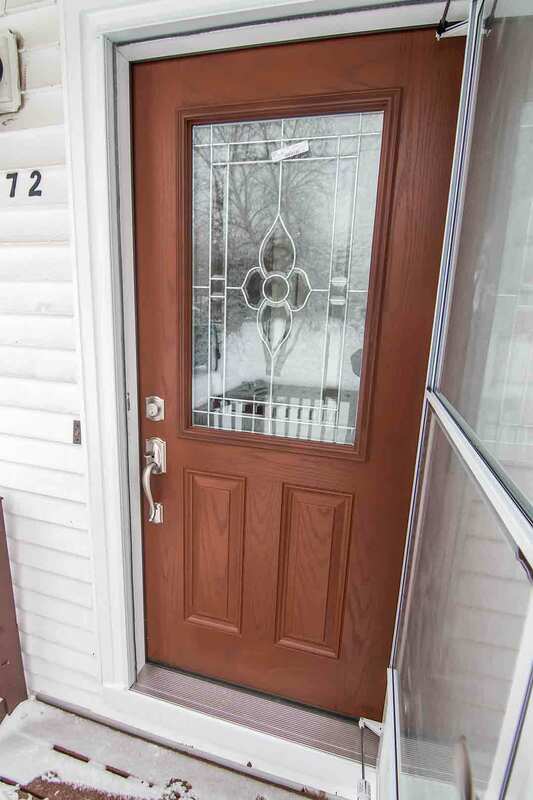 Fiberglass doors are amongst the most durable doors on the market. While a wood door is a traditional choice, this material can quickly rot and even decompose if you don’t regularly maintain it. This creates a lot of hassle and headache, and ultimately puts a dent in your bank account. Fiberglass is also cosmetically flexible. It can be painted any color of your choice if you order it primed, or we can apply paint or a wood stain before it arrives at your home. Steel is another great choice for your home. This door has a high return on investment, helping you increase the value of your home while increasing curb appeal at the same time. Both steel and fiberglass contain a rigid polyurethane foam core, which helps increase the energy efficiency of your new front door. 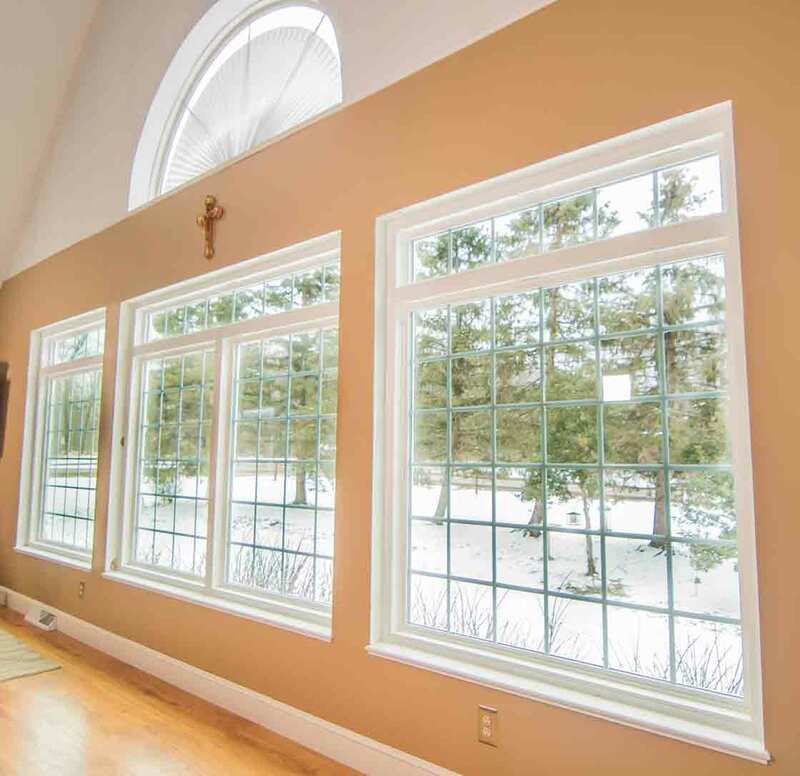 Expert installation creates an airtight seal, and our True Lifetime Warranty protects against manufacturer defects. We’ll do everything we can to make sure you love your door, and that it performs at peak condition year after year. 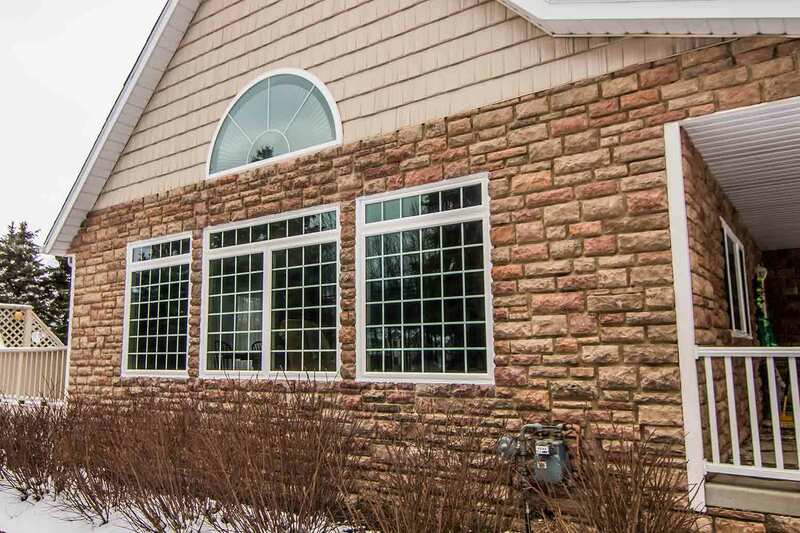 "Looking forward to getting the rest as soon as we the money,would recommend..."
When you want siding that truly stands out from the rest, consider UniShield® from UWD. These panels are engineered with heavy-gauge plastic that will protect your home from top to bottom. The panels are available in various widths, topping out at .46” in thickness. XL and XXL lengths are also available to reduce the appearance of overlap. If you want new siding to makeover your home, look no further than UniShield®. 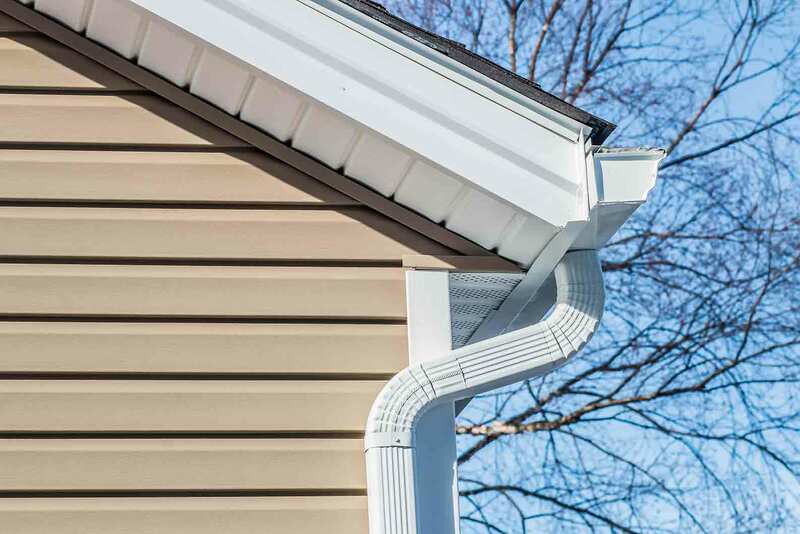 Over 10 siding color options are available along with architectural choices to highlight your home, such as soffit and vinyl scallops. Not only will your home look more beautiful, but expert installation from UWD will ensure exceptional performance for years to come. Our color fade warranty ensures vibrant color for your siding for up to 10 years. Ready to talk about exceptional exterior products? Contact us today with questions or to schedule an appointment.